Yearbook Day is always one of the best days of the entire school year. Friends sign each other’s books with wishes of a great summer, recollections, and sometimes even a sincere compliment. After summer, however, most just sit on the shelf and collect dust. But at The Lehi Historical Society and Archives, these books are a valuable resource. 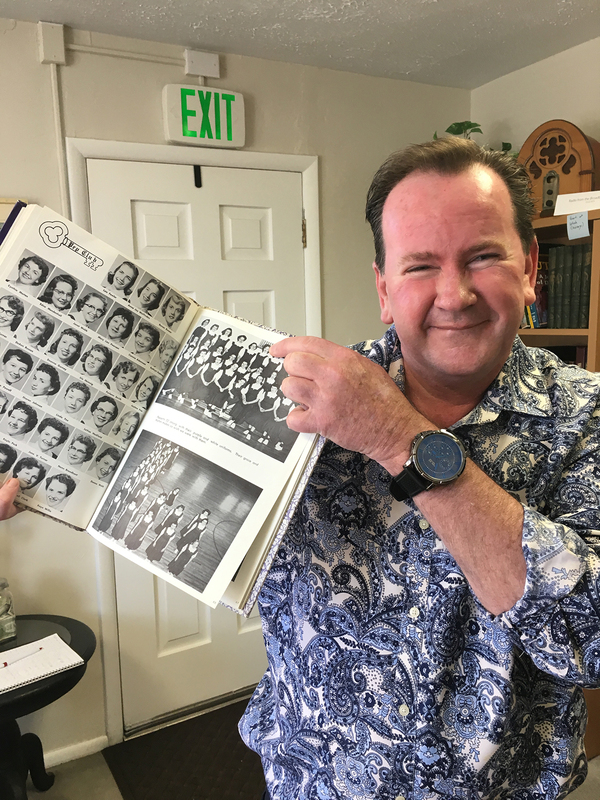 “A lot of our best business photos at the Archives are from the yearbooks,” said Robb Strong, an Archive volunteer. The backs of the yearbooks are full of advertising for business sponsors. 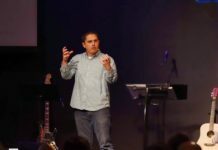 Not only are these books helpful when looking for information on relatives, businesses or people in the community, they also tell a lot about Lehi during that time period. In the 1915 Purple and White, the name of Lehi’s high school yearbook until 1916, there is a picture of the local dance hall, Smuin’s Academy, now Abbington Manor, decorated for the prom. 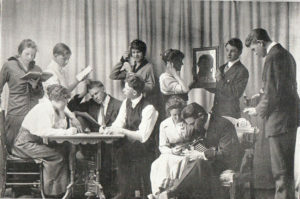 The 1928 Lehision, the name the yearbook took on in 1916, contains an entry entitled, “A Page from a Senior’s Dairy.” It reads in part, “We surely did get a lot of knocks, although I doubt if the upperclassmen knew we were in school except when they had difficulty in getting through the halls.” It appears there were 42 seniors that year. They attended the old Lehi High School which used to be where the Lehi Fire Department is today. Advertising in the 1969-1970 Lehision includes, Western Auto, Price Brother’s IGA Market, State Bank of Lehi where, “A savings account is always the key to better living,” Wing Mortuary, Star Cafe, Lehi Floral, Pioneer Market, Dr. Boyd J. Larson, Lehi Bakery, Penny’s of Lehi, Ralph’s Cafe and Leany’s. In 1991, the Lehi High School yearbook became The Legend. Strong said he has recently enjoyed looking at his mother’s yearbook. “Now I know why I’m so short,” he laughed. In a picture of the 1956 Pep Club, his mother, LaVee Hadfield Strong, stands several inches shorter than the rest of the girls in her row. 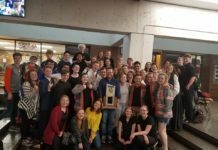 Lara M. Bangerter is the director of the Lehi Historical Society and Archives, where collecting, obtaining and preserving Lehi history is the mission. Bangerter enjoys her days learning about Lehi’s great past and working to preserve history being made today. 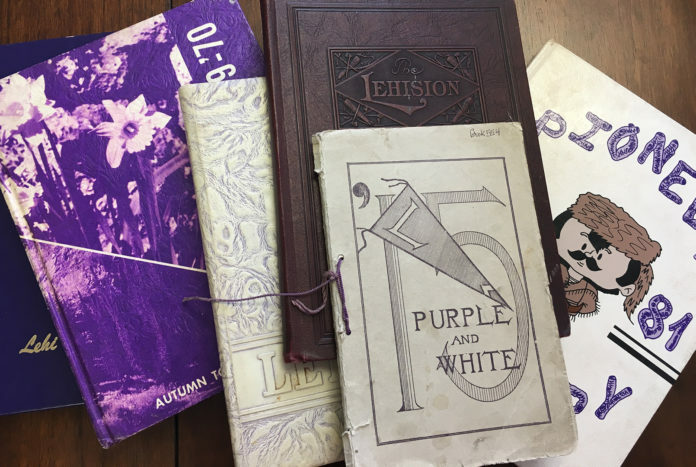 While the Lehi Historical Society and Archives has a vast selection of yearbooks, namely from Lehi High School, it does not have original copies of all years it has been published. 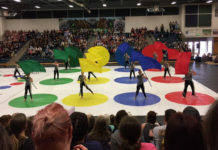 With a small collection of yearbooks from Willowcreek Junior, Lehi Junior and Skyridge as well as years of class photos and PTA scrapbooks from Sego Lily Elementary, the Archives accepts and desires all documents dealing with schools in Lehi. Lehi High School yearbooks of which the Archives do not have original copies, include: 1913, 1914, 1916, 1918, 1919, 1921, 1922, 1923, 1930, 1931, 1932, 1933, 1934, 1935, 1936, 1937, 1938, 1939, 1942, 1945, 1961, 1962, 1966, 1967, 1973, 1974, 1975, 1976, 1977, 1978, 1979, 1982, 1985, 2016. The Lehi Historical Society and Archives is located at 34 E. 100 North in Lehi and can be reached at 801-768-1570.